Join us for Puget Sounds largest sailing event. PSSC is a 2-day regatta with boats from 18′ to 70′ racing windward leeward courses off of Shilshole Bay. This event is one of the oldest and highly contested events in Puget Sound. 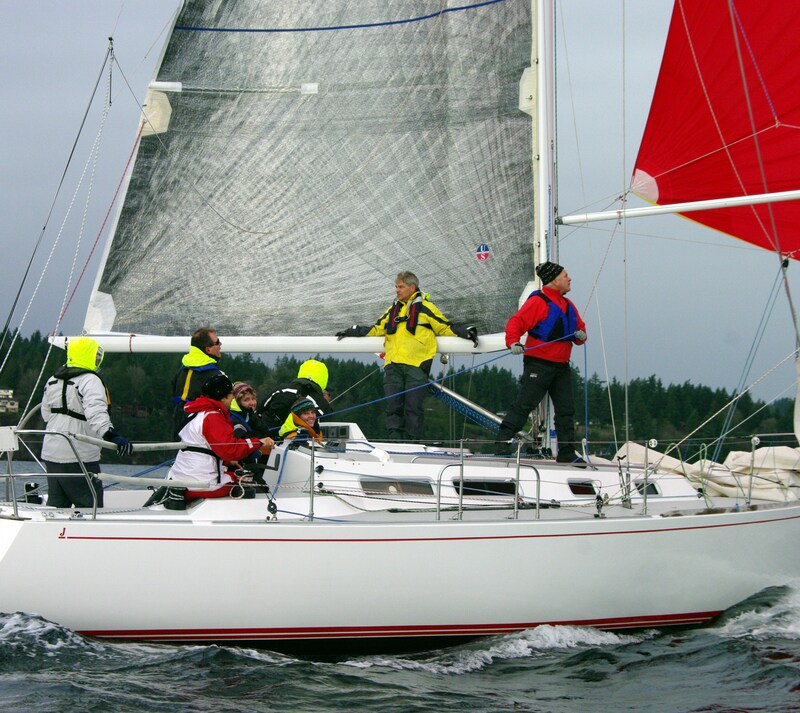 PSSC has one-design, PHRF, and IMS classes. Register early at CYCSeattle.org.